The ever-evolving mid-tier of the Siberia family has been revisited again to improve upon what we expect to see in the SteelSeries Siberia standard. 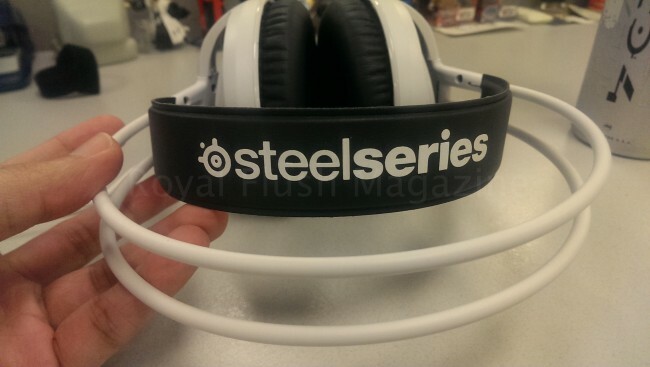 Continuing with the standard suspension headband design, the SteelSeries Siberia v3 will feature a retractable mic and noise-reducing memory foam ear cushions for providing passive sound isolation around its new 50 mm drivers. 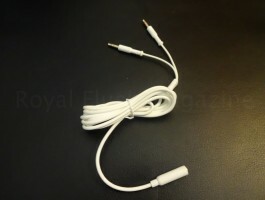 This headset’s cable with have a 3.5 mm jack and will come with a dual-jack extension for facilitating support for PCs, consoles, and mobile devices. They’ve even swapped out the in-line volume control for a mic mute switch. So we were sure to get our hands on the SteelSeries Siberia v3 gaming headset so that we could go a litter deeper in this product review. The SteelSeries Siberia v3 may have the appearance of its predecessors but subtle tweaks separates it from the rest. The standard SteelSeries Siberia suspension headband is now supported by stronger cables to make it twice as durable as the previous models. The SteelSeries Siberia v3’s mic is both retractable and highly bendable, allowing you to set practically any placement imaginable. The mic is solid as it picks up the user’s voice clearly and loudly even in the loudest of gaming sessions. 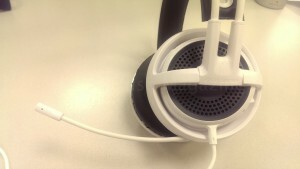 Also, a handy mic mute switch sits near the back of the left ear cup. 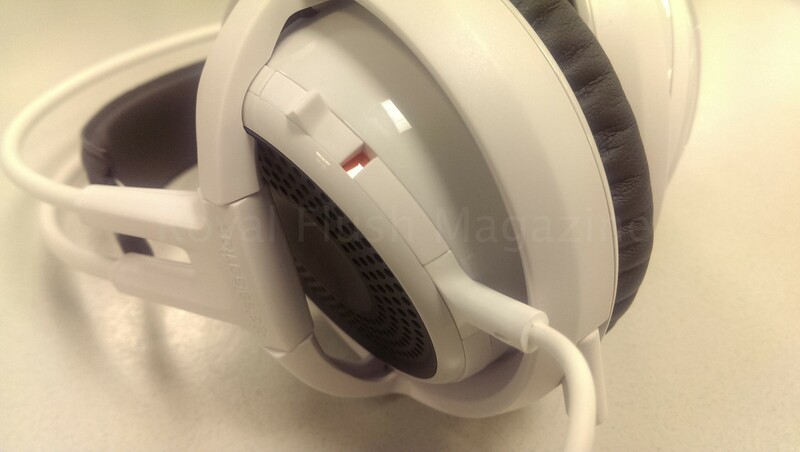 At the end of the headset’s cable rests a 3.5 mm jack – allowing for use on your mobile device for both listening and chat or with an Xbox Stereo Headset Adapter for use on the Xbox One if you so choose. The Xbox One is not officially listed as a supported console but we couldn’t help but to try, and we did so successfully. Also, a 4-foot extension cable housing an dual-jack splitter comes included for use on the PC. Keeping the main headset cable at a modest 1.2 meter length made the headset a convenient and controllable mobile companion. They revisited the construction of their 50 mm neodymium drivers and redesigned their acoustical chamber in an effort to provide a richer and crisper sound. I’d say they succeeded as sound comes across quite balanced. Bass has a strong presence without being muddy at all. Mids and lows are picked up as well as they should with a gaming headset – not leaving out any background detail in any of the games we’ve tried it out with. 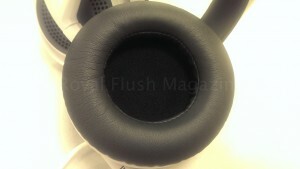 The closed-ear design backed up by memory foam ear cup cushions did well to confine the audio experience once it started. The SteelSeries Siberia v3 provides an enjoyable listening experience that blurs the line where one defines a high-end headset to start. Quite possibly the lightest gaming headset out, the SteelSeries Siberia v3 feels as if it floats on your head. Despite this, the hold is very secure as the ear cups wrap around your ears and press on the sides of your head. It’s not too tight of a press, it’s just strong enough to remind you that it’s there. The material on the suspension headband rests gently on your head while having enough traction to stay put and not slip around. Whether you have lots of hear or no hair, the SteelSeries Siberia v3 stays put, no matter how much you squirm about. The noise-reducing memory foam ear cushions are very comfortable and did a decent job to reduce outside noise. I did notice a negligible amount of sound leak in whenever I was listening to gameplay at a low volume. As I always mention, the infamous glasses pinch is something to consider with long gameplay. Thankfully the memory foam cushions have almost no resistance at all as they give way to glasses frames and hug around them nicely. It feels as if there is no pinch at all. Have fun, Gunnar-users. Simple yet pleasing to the eye, SteelSeries Siberia v3 continues with what SteelSeries fans are used to while tweaking comfort for the better – if that was even possible. 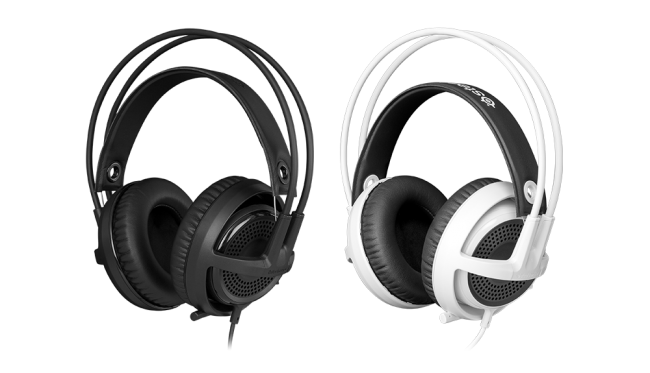 SteelSeries Siberia headsets always excel in comfort so it’s difficult to assess whether the SteelSeries Siberia v3 matches or beats its mid-tier predecessor, the SteelSeries Siberia v2, in that regard. At the very least, it is definitely more than up to par with SteelSeries-established comfort levels. The memory foam cushions and headband hug your head securely and comfortably allowing for a gaming session of any length to go unnoticed in the fatigue department. 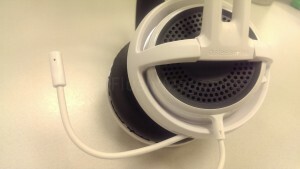 Ok so you don’t get the in-line volume control as seen in the Siberia v2. However, you do get the mic mute switch, which when comparing two practical controls, the mute switch is more favorable in my opinion. You would sooner have urgent need to mute a mic than to finagle with volume control. 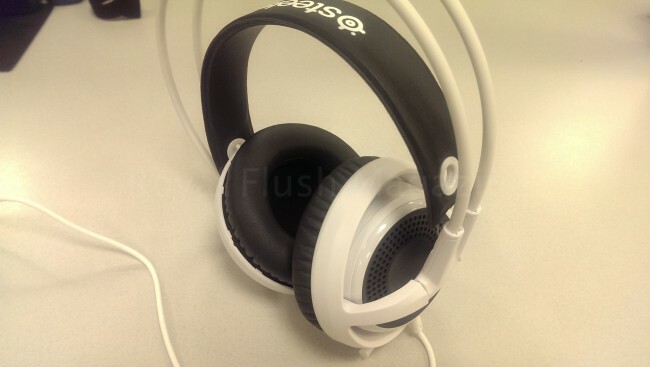 Coming in black and white, the SteelSeries Siberia v3 is available now for $99.99 and does not disappoint. 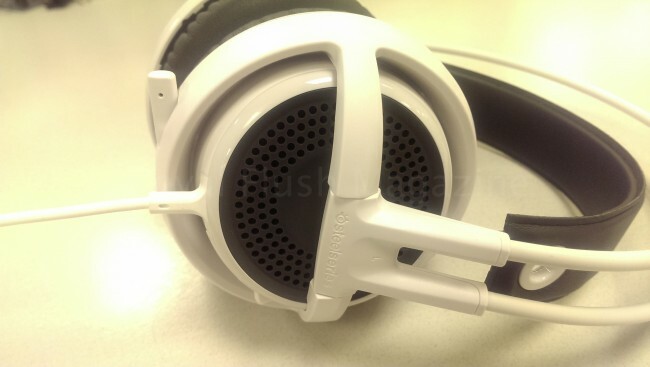 With upper tier sound quality coming in a mid-tier price point, I can’t see how even the most cost-conscience gamer could pass up on the SteelSeries Siberia v3.